Working with local businesses we have mastered the art of working with small budgets and the key is pre-production. On shooting day it is important for both the producer and client to have a strong understanding of the “game plan”. With this we minimize distractions, and maximize efficiency. Working with Detroit Detailing Products last year we wanted to give them everything they needed to launch their products and draw attention to both the products and the company through-out the summer months. Some type of high value/educational content to draw attention to company and products. 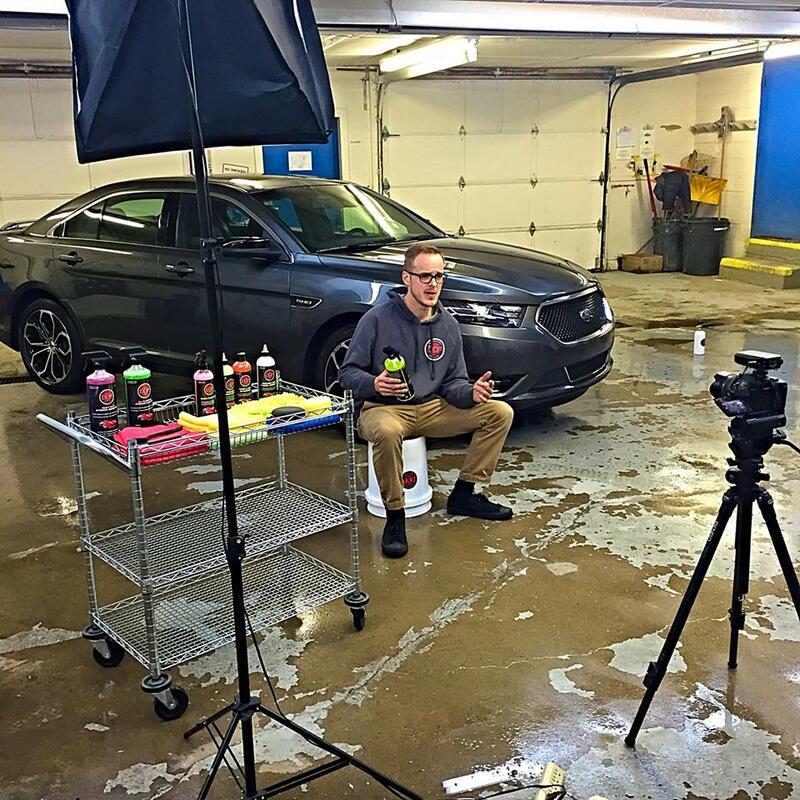 Shoot an online detailing course breaking down an interior and exterior detail (12 segments/videos). Shoot Founder talking about each product. 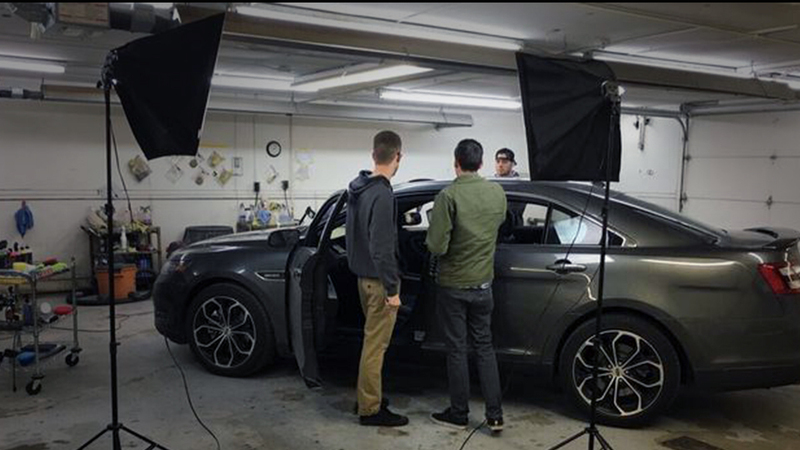 On production day we started by having Clint (the founder) walk people through an interior detail, then exterior detail. Taking breaks between each segment(dash and plastics, headliner, etc). Each segment would later be edited into one video. Afterwards we sat Clint down to talk about each product individually. After spending a few hours in his element (talking about detailing while detailing) Clint had no problem talking to the camera about the products. In post production we ended up with footage of Clint talking about each product as well as using each product. Using the the talking head footage we had the info we needed to edit short and long informative product videos. Using the course footage we had clips of each product being used to enhance each video. The below playlist has some of the longer product videos we produced. These now live on youtube and each products sales page. 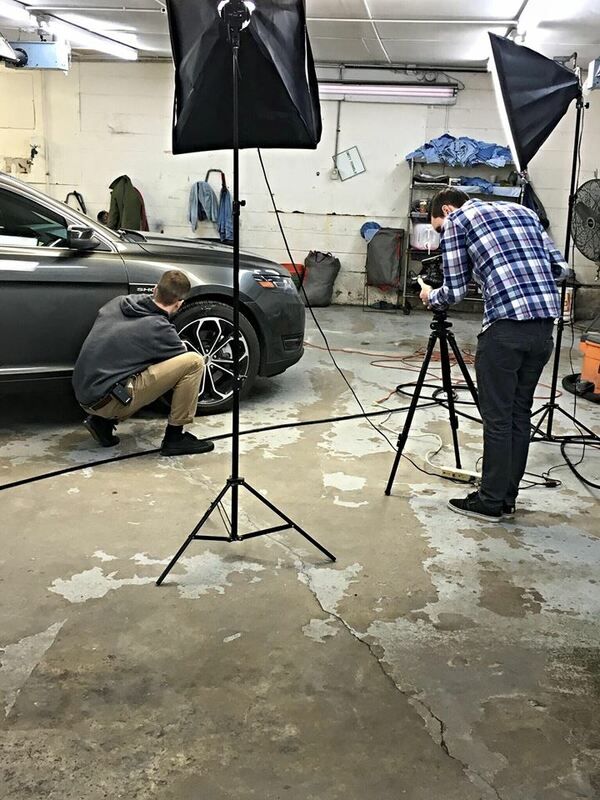 From the big things like developing the right content to achieve your online goals, to the small things like getting someone loose before putting them on camera pre-production and planning is the key to getting the most out any budget.